Delivering care that is cost effective and meets high quality standards is a top initiative for most healthcare organizations today. 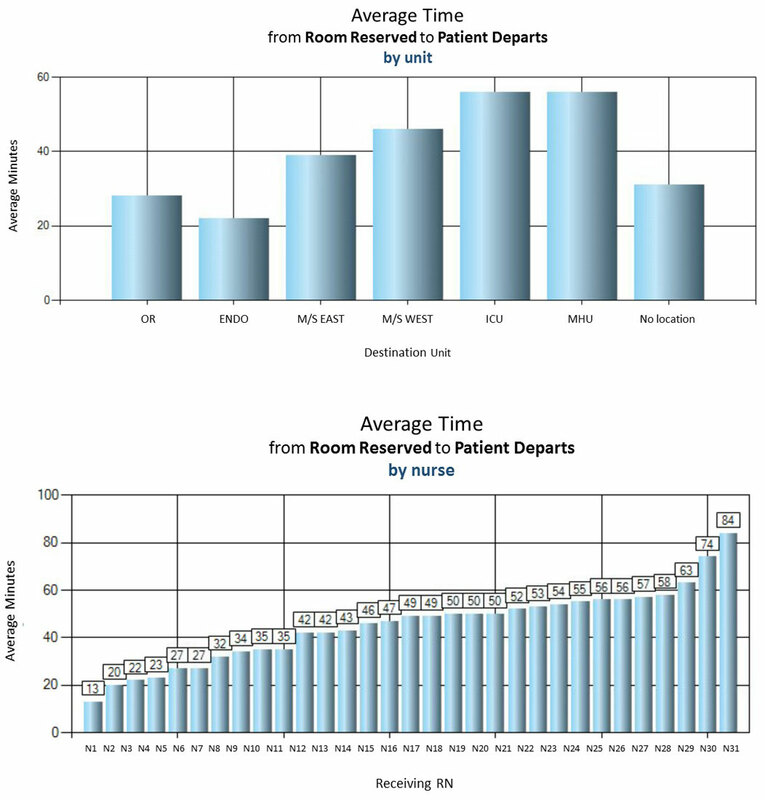 Fortunately, Polaris can help you leverage healthcare data from your electronic health record (and beyond) to gain daily insights into high cost areas such as the Surgical Suite, the Emergency Department, Readmission Prevention, Outpatient Services, Nursing and more. Eliminate redundancy and waste, improve productivity and cost savings. Our healthcare reports, graphs and dashboards give you a compilation of important summary data analytics with full drill down capability into specific detail. Filters and color coding highlight areas of particular interest or concern. And you can switch the perspective easily — from type of procedure, to individual clinician, to unit, to DRG category. Polaris puts you in control. Daily insights, summary and drill down capability, relevant healthcare data when and where you need it. The Executive Director of Emergency Services for one of our customers found an article from “The Journal of Emergency Nursing” entitled Data-Driven Decision Support Tool for Nurse Scheduling. Her focus was gaining a tool to support the alignment of nurse staffing with demand patterns. She asked and Polaris delivered. Wishes do come true … Advanced tools, healthcare expertise and Can Do attitude.